Please type your desired tags, e.g. Inorganic, Microbiology, Molecular Biology, Geoscience, Bioengineering, Development, Animation & Games, Medicinal, Functional Genomics, Marketing, Business Communication, K-12 Education, Physical Anthropology, Identity and Selfhood, Hermeneutics, and etc. Information acquired during daily encounters is not readily encoded into memory, but requires some effort or rehearsal to be preserved. In contrast, experiences that are either arousing or emotionally meaningful in content appear to be permanently stored into memory without conscious effort. My research is aimed at understanding the effect of emotional arousal on memory storage. Research findings to date indicate that events that are sufficiently arousing to be remembered for the long-term lead to activation of the amygdala. This amygdala activation may, in turn, initiate long-term memory storage by influencing synaptic strength in other areas of the brain, such as the hippocampus and cortex. I am currently using in vivo microdialysis, western blots, immunohistochemstry and in situ hybridization to better understand how emotion-induced amygdala activity may modulate the expression of synaptic proteins in areas that underlie memory storage. This research is aimed at gaining information regarding the neuronal signals that determine whether a memory will be stored for the long term and may shed some light on the precise mechanisms involved in the synaptic changes that underlie memory. Such knowledge may ultimately be used to benefit individuals suffering from various memory disorders including Alzheimers disease and post traumatic stress disorder. 2008–2008	Microtransponder, Inc., Richardson, TX: (August, 2008). Does synaptic protein translation underlie memory consolidation? Ralph W. Gerard Fellowship (1999-2000), Center for the Neurobiology of Learning and Memory, University of California, Irvine. 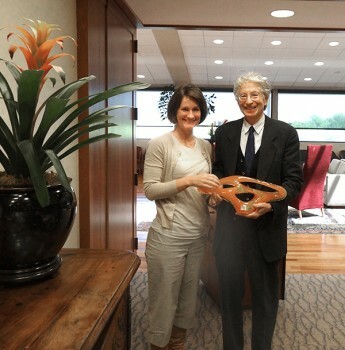 Roger Russell Award for scholarship and Collegiality (2002), Center for the Neurobiology of Learning and Memory, University of California, Irvine. Award for Best Data Blitz Presentation (2005), Center for the Neurobiology of Learning and Memory, University of California, Irvine. Postdoctoral Travel Award (2005), Society for Neuroscience, Washington, DC. Researchers at The University of Texas at Dallas are exploring how mild stimulation of the vagus nerve could help alleviate symptoms of post-traumatic stress disorder (PTSD), a complex condition that can cause debilitating anxiety and mental anguish. The vagus nerve controls the parasympathetic nervous system, which oversees a vast array of crucial bodily functions including digestion and slowing the heart rate. 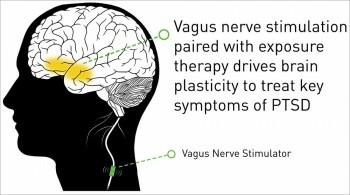 Vagus nerve stimulation (VNS) is already used as a treatment for disorders including epilepsy and depression, and it has been shown to enhance memory retention. Two professors in the School of Behavioral and Brain Sciences recently received national funding to study the mechanisms behind a proposed new treatment for anxiety disorders. 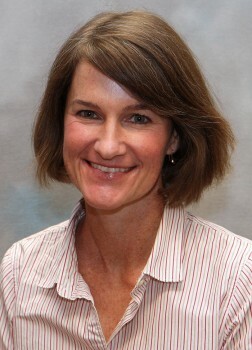 The National Institute of Mental Health grant will provide $423,000 over the next three years to Dr. Christa McIntyre-Rodriguez and Dr. Sven Kroener to fund their research. “This grant will enable us to address unresolved questions,” said McIntyre-Rodriguez, principal investigator on the grant. “Previously, we found a method to enhance learning that a formerly dangerous situation is no longer dangerous. 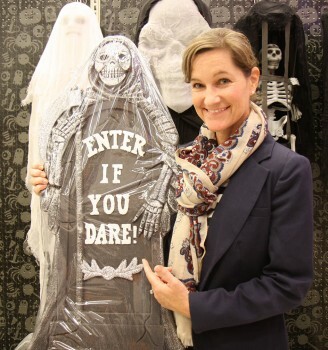 Halloween often is marked with scary movies, gory costumes and haunted houses. According to a UT Dallas researcher, such events provide an outlet for the release of pent-up fears while at the same time helping individuals feel stronger and sharper. 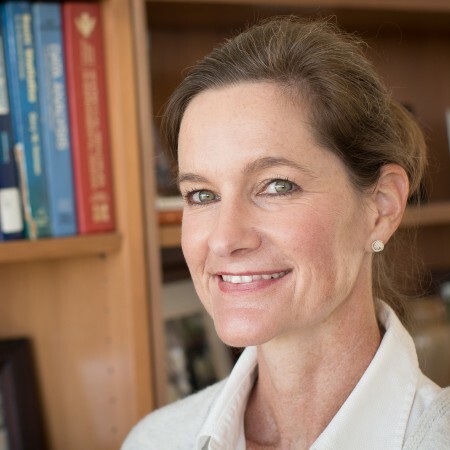 Dr. Christa McIntyre, associate professor of neuroscience in the School of Behavioral and Brain Sciences, said fear can help people stay away from danger, but its neurological effect can attract people, as well. “Some people intentionally put themselves into situations where they will experience fear, such as haunted houses, horror movies and roller coasters,” McIntyre said.